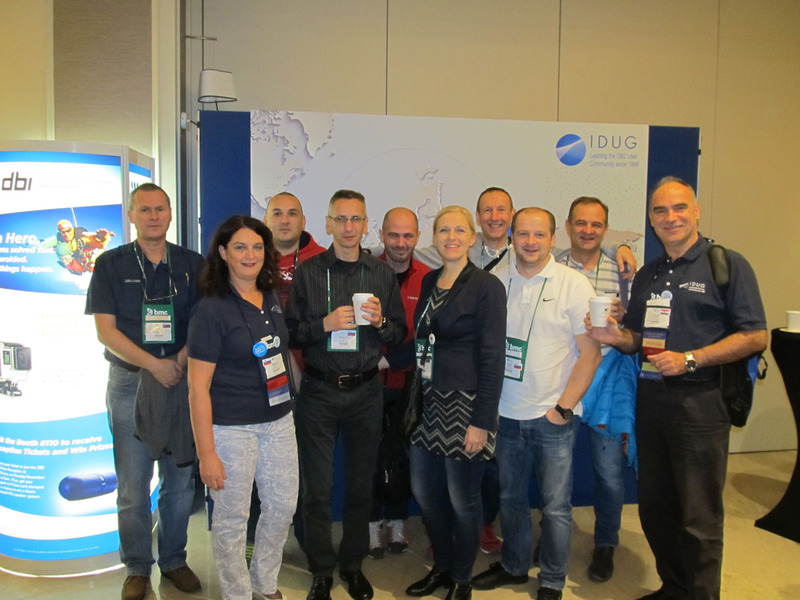 The IDUG DB2 conference is the most important DB2 focused event in the industry. 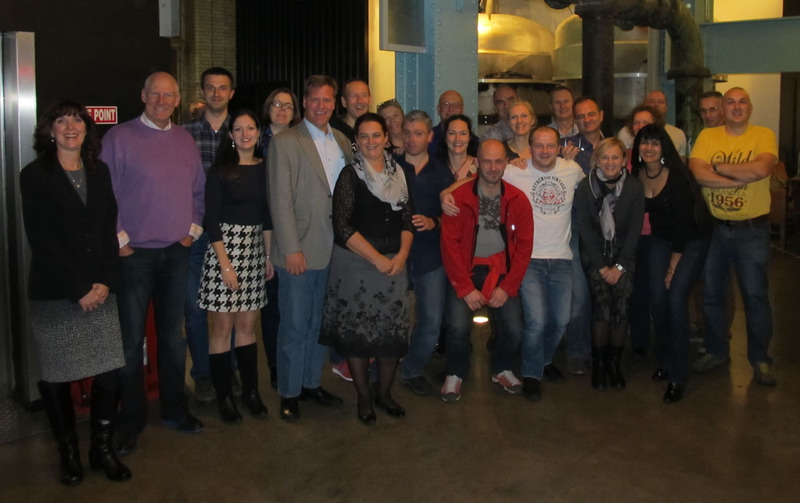 This year an EMEA event was held in Dublin, Ireland, November 15-20. Traditionally IBM organises DB2 Community Recognition Event. Winning one of these awards shows that you are forward-thinking and progressive. It shows that you have a passion to share knowledge and business experiences with like-minded individuals. 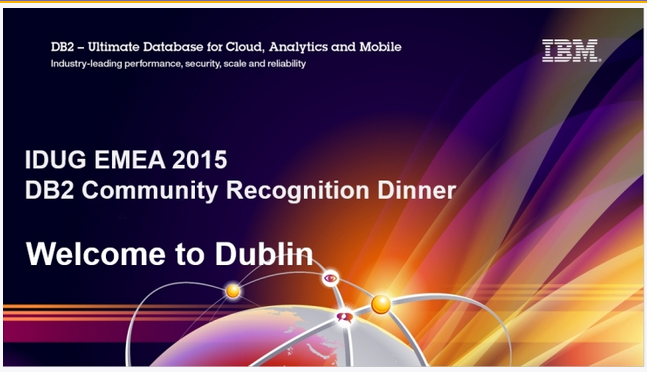 SQLAdria is proud to announce to become The Best DB2 User Group 2015!